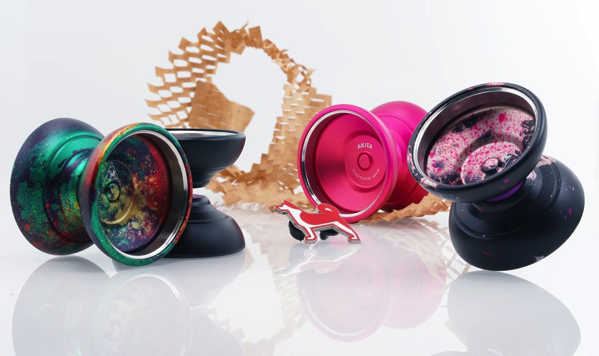 YoYoExpert Blog & Yo-Yo News – CLYW Akita & Metal Yeti Release! 1/24 @ 10PM EST! 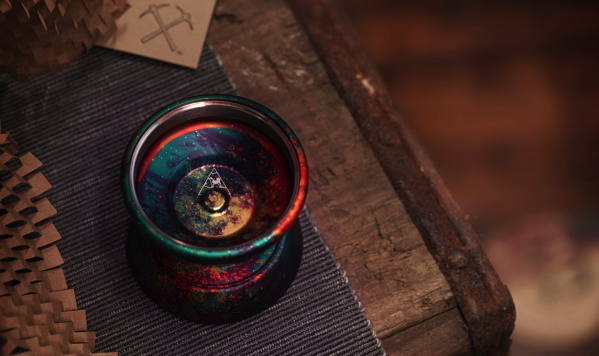 From CLYW: The Akita is the first signature model for Mark Mangarin, and we knew it had to be amazing. Mark is your favorite player’s favorite player. His trick construction is always unique and boundary breaking, and his work with the Scales Collective consistently pushes modern technical yoyoing forward in a way that is inspiring and difficult to keep up with. We knew that a signature return top for him had to be incredible, but with his unique style we had to bridge the gap between comfy Caribou-style and raw performance. So, we did. The bi-metal rings push a ton of weight to the far outer rim of the return top, and combined with the extreme width of the Akita they make nearly anything possible. Mark is constantly pushing the limits of trick construction, and now he has a return top that can handle anything he can think of. Each Akita ships with a Fat Kitty String and a limited edition hard enamel pin. Thursday 1/24 @ 10PM EST!